The wonderfully isolated island of Tasmania off the south coast of Australia is almost entirely made up of vast, rugged wilderness areas; epic mountains, waterfalls and shimmering waters only add to its gothic landscape. It’s a walkers’ paradise; one for the romantic explorer in you who wants to discover a unique land – and who better to do it with than the pros in this region; the Tasmanian Walking Company. The multi award-winning Tasmanian Walking Company has been established for 30 years and operates two of the ten Great Walks of Australia. They are proud of their Tasmanian roots are all about true Australian hospitality; great accommodation, expert guides and top chefs. Their walks are very well organised and the passionate tour guides give you the unique chance to visit untouched beaches, lakes, mountains, waterfalls and serene forests. Explore the pristine wilderness with confidence knowing you have the right person to lead you; they are wilderness first aid trained and carry a satellite phone, EPIRB emergency beacon and extra water, plus it’s very reassuring to know emergency back-up is on standby at all times. 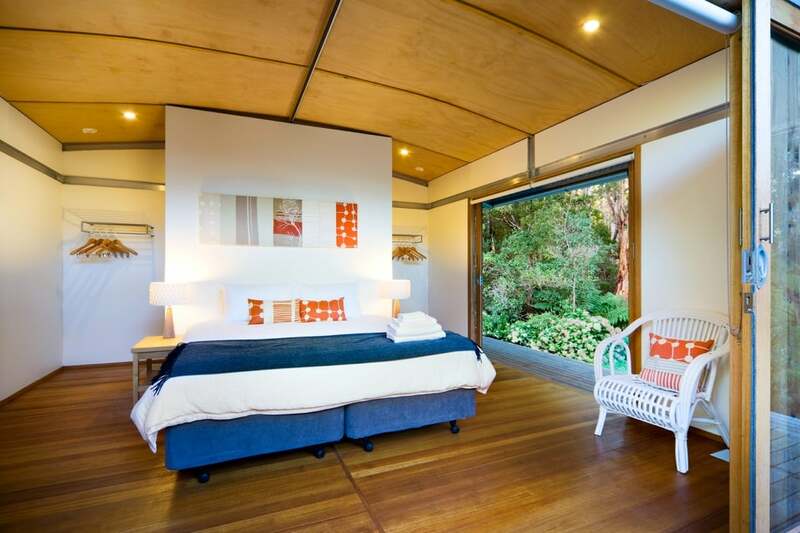 They also own, or have exclusive use of, some beautiful, and luxurious accommodation that is cleverly positioned just where you need a stopover. Bay of Fires Lodge Walk: this four days walk has a bit of everything: so, walk the soft sandy beaches, explore secluded coves, kayak Ansons River and come home to the luxurious Forester Beach Camp and award-winning Bay of Fires Lodge. You can even bathe in an outdoor bathing pavilion and why not take a spa treatment to ease those legs! Wineglass Bay Sail Walk: explore the remarkable beaches, peninsulas and island trails of the east coast national parks. Your accommodation is the spectacular yacht; the Lady Eugenie, a 23-metre (75-ft) luxury classic ketch; she definitely makes your experience a totally unforgettable one. Cradle Mountain Huts Walk: there are four walks on the stunning World Heritage-listed Cradle Mountain; the expert guides lead you across the ancient landscape all the way to Lake St Clair, Australia’s deepest freshwater lake. The walks vary from a moderate 6-day walk to a challenging 8-day expedition. As night falls, you make your way to the exclusive, private huts along the trail; warm and convenient, they are purport-built for your comfort. 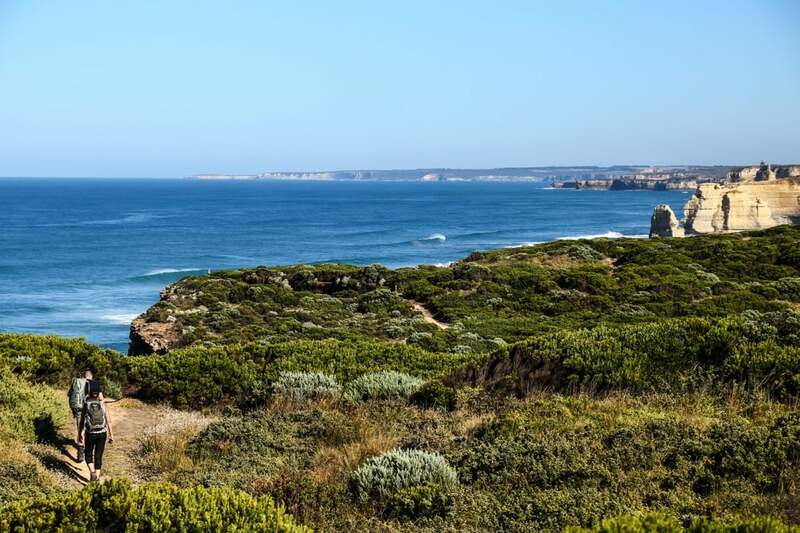 The Three Capes Lodge Walk: this much-anticipated walk will open in September 2018 and covers 46 kilometres across 4-days. 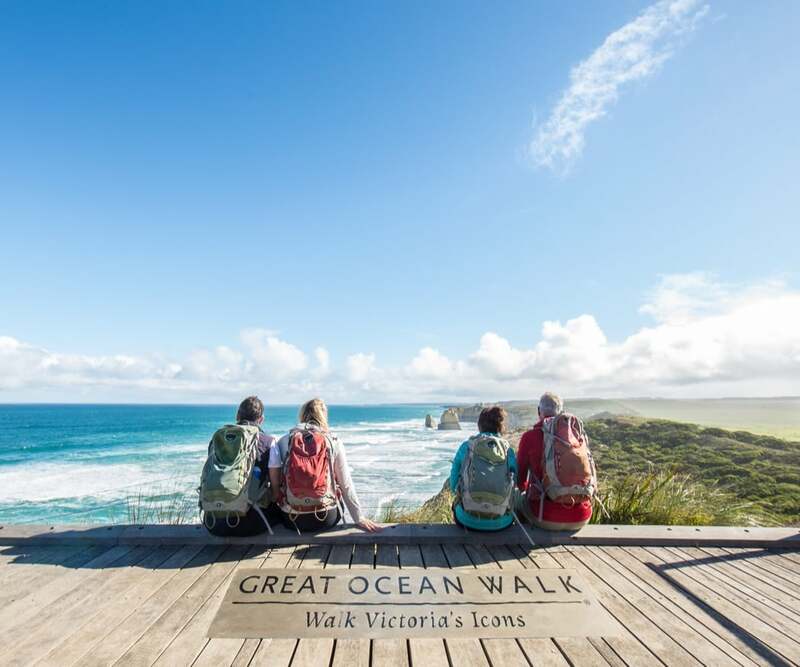 Walk the Three Capes Track along Tasmania’s dramatic Tasman Peninsula with the wild Southern Ocean as your companion. Highlights include a boat voyage, dolphin spotting, dolerite spires and the exclusive architecturally-designed in-park lodges. Your experience is made just that little bit more special by the accommodation provided on the Tasmanian Walking Company walks. They seem to understand that while discerning travellers may be serious explorers, they also value their creature comforts, perhaps even more so after an active day. 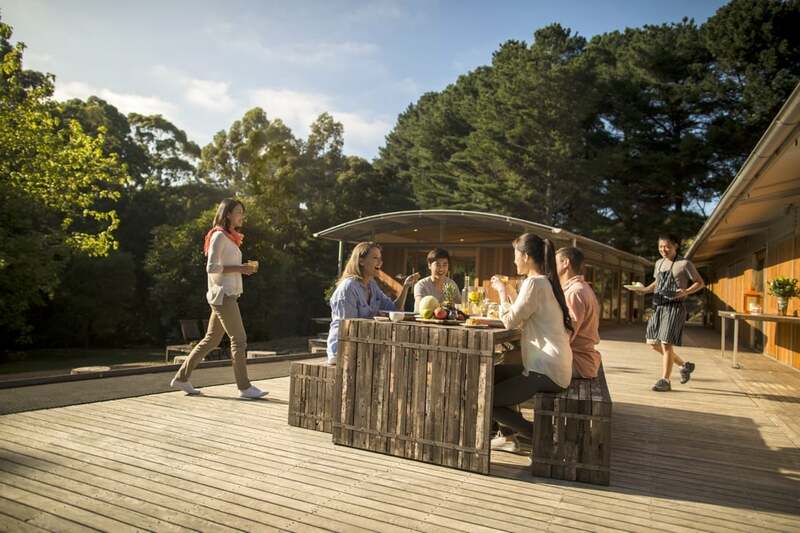 The company own the Bay of Fires Lodge, the Lady Eugenie ketch, as well as having exclusive use of the private huts in use on the Cradle Mountain Huts Walk. All the accommodation is environmentally sustainable and designed to ensure your comfort; with plenty of beautiful spaces to relax and soak up the views. The little extras are what makes your stay so special; that foot spa will be heavenly after a day hiking, the hot showers seem that little bit hotter when your muscles have been put through their paces and the beds are unbelievably comfortable! 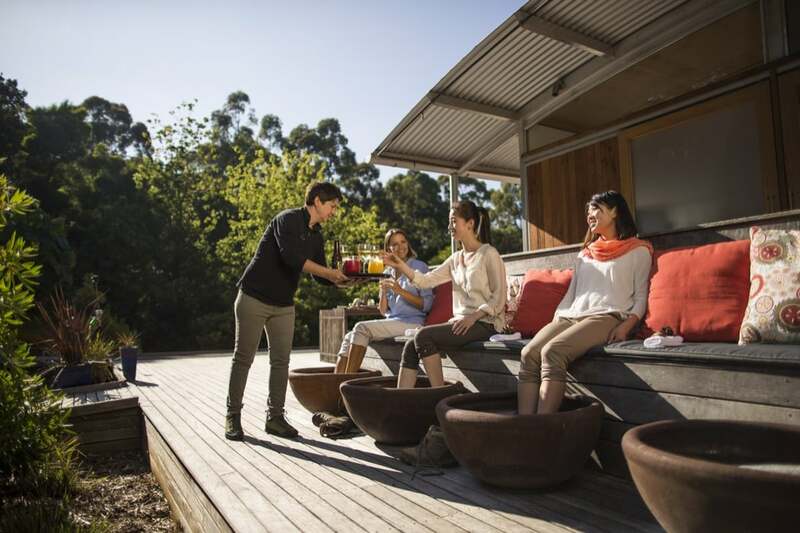 A culinary treat awaits too; their private in-house chefs cook up a hearty feast that is perfectly complemented by a glass or two of outstanding Tasmanian wine; the perfect way to end your day’s adventure. A Tasmanian Walking Company walk will be unlike any other experience you’ve had; it’s one for the bucket list and is the only way to experience the achingly beautiful wilderness of Tasmania. 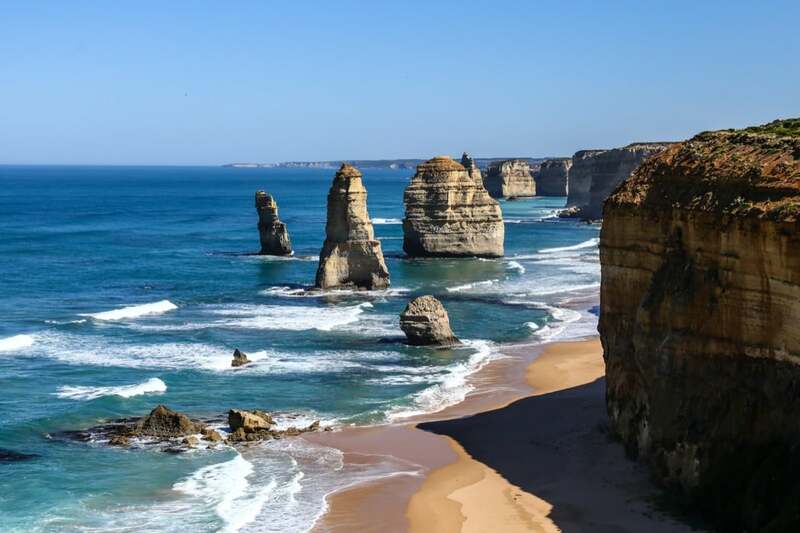 Venturing further afield, experience the famous Great Ocean Road in Victoria with sister company Twelve Apostles Lodge Walk.